Building a Startup? Read These 5 Books First﻿. If there is one thing I’ve learned about running a small business is that there is always a new set of challenges that you are facing. Most of the time you don’t have a phone a friend or a life line that has been there before to help you navigate what you are going through. The one thing I’ve found as a cheap and quick way to learn from others is through books. 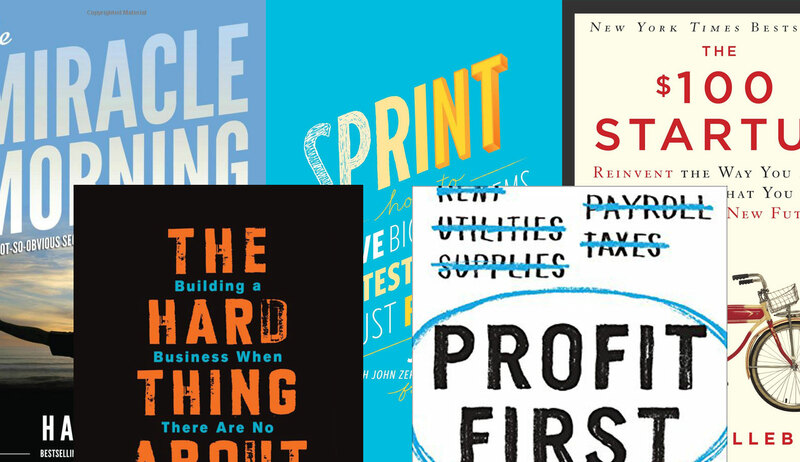 These are a few great books that will help you no matter your stage of business. 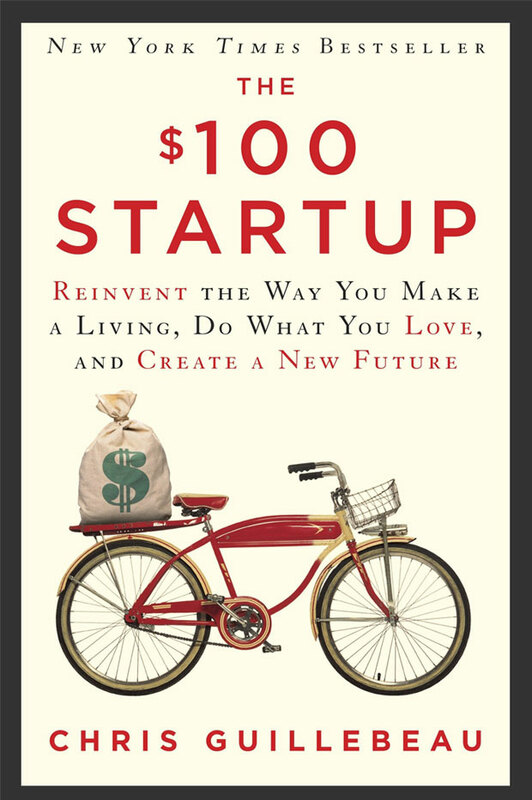 Why I liked it: There is no complex financials or secret sauce to get started. He shows how you can get a service based business started quickly and without a lot of money. 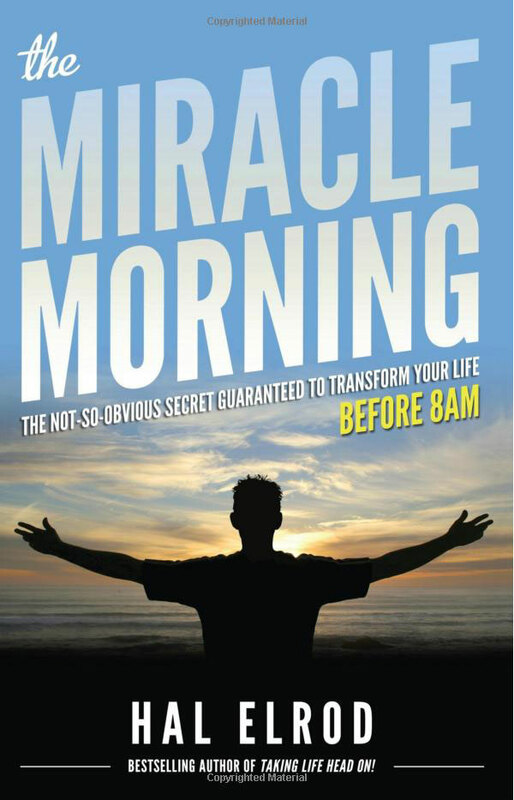 Why I liked it: Hal walks you through setting the stage for success happens in your morning routine. This isn’t a key to your success is to get up at 5am and work 18 hour days, it shows that taking a well planned hour in the am is more beneficial than you would think. Conventional accounting uses the logical (albeit, flawed) formula: Sales – Expenses = Profit. The problem is, businesses are run by humans, and humans aren’t always logical. Mike teaches us to look at the formula as Sales – Profit = Expenses. 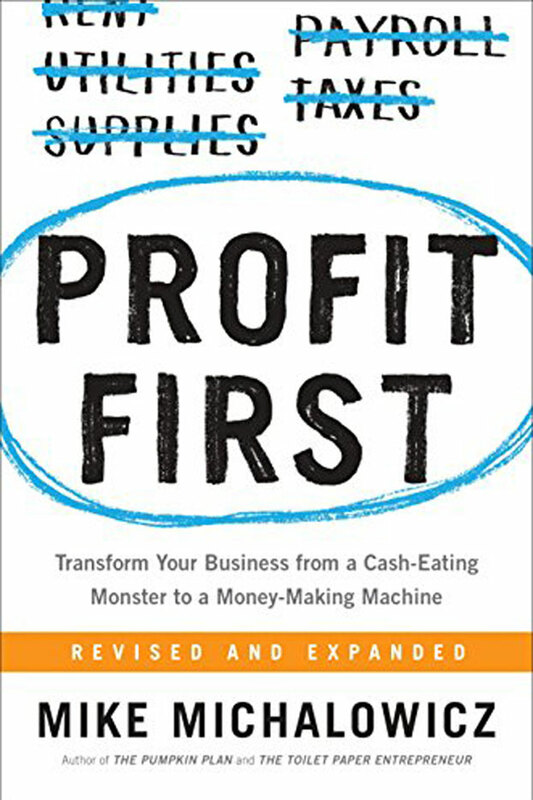 Just as the most effective weight loss strategy is to limit portions by using smaller plates, Mike shows that by taking profit first and apportioning only what remains for expenses, entrepreneurs will transform their businesses from cash-eating monsters to profitable cash cows. Why I liked it: It is almost the bumper bowling version of managing your finances. By having separate accounts you are able to have a quick visual of where your money is going. Now there’s a surefire way to answer these important questions: the sprint. 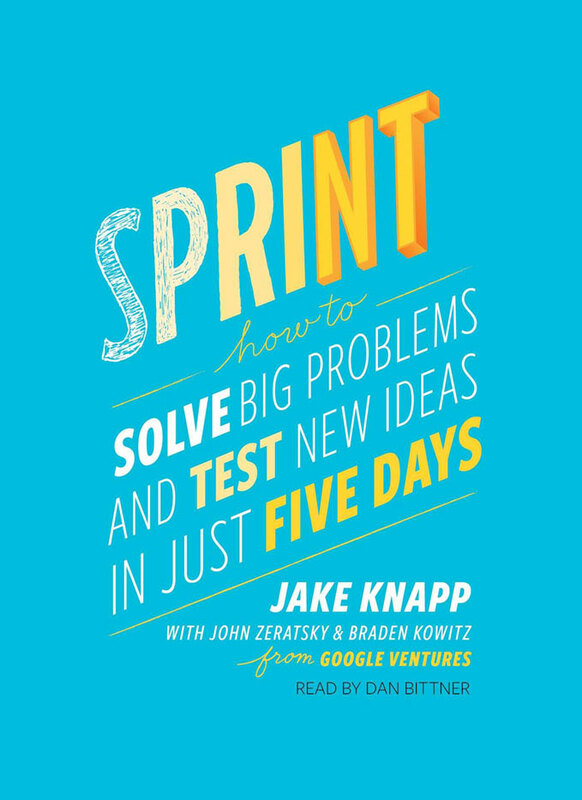 Designer Jake Knapp created the five-day process at Google, where sprints were used on everything from Google Search to Google X. Why I liked it: Sprint teaches you to slow down and have a solid plan before running into making something that no one cares about. 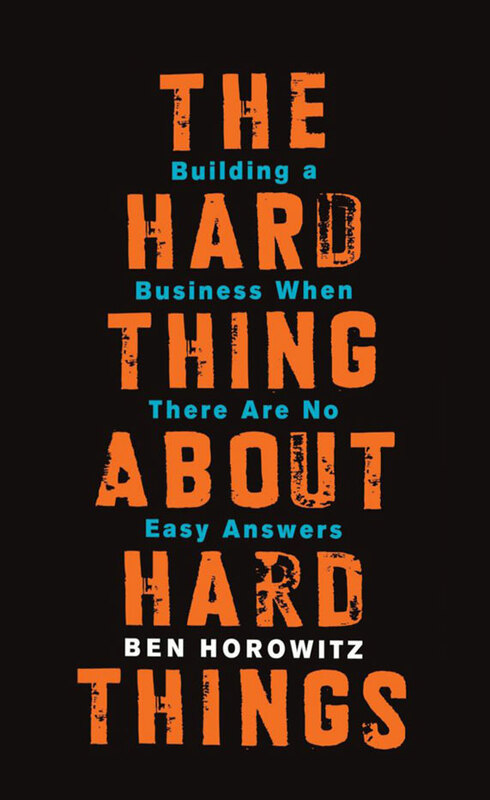 Ben Horowitz, cofounder of Andreessen Horowitz and one of Silicon Valley’s most respected and experienced entrepreneurs, offers essential advice on building and running a startup, practical wisdom for managing the toughest problems business school doesn’t cover, based on his popular ben’s blog. While many people talk about how great it is to start a business, very few are honest about how difficult it is to run one. Ben Horowitz analyzes the problems that confront leaders every day, sharing the insights he’s gained developing, managing, selling, buying, investing in, and supervising technology companies. A lifelong rap fanatic, he amplifies business lessons with lyrics from his favorite songs, telling it straight about everything from firing friends to poaching competitors, cultivating and sustaining a CEO mentality to knowing the right time to cash in. So there you have it, there a ton of great books and resources out there. These are just a few of my favorite for early stage businesses, what do you recommend I read next?